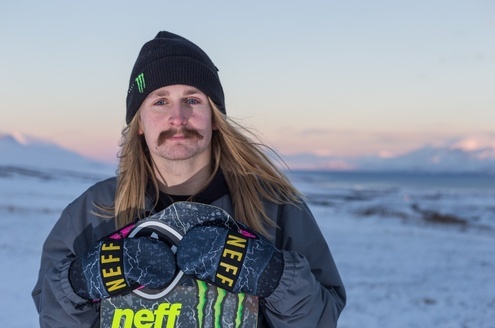 Halldór commented on the new agreement – “We’ve been working with Neff Gloves for the past six years and it was the easiest decision ever to extend the partnership into headwear when the opportunity came up for me and Eiki. 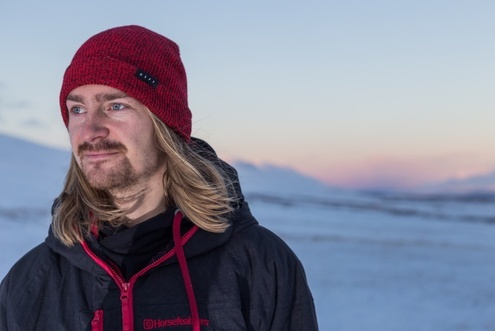 The Helgasons can now choose from the most extensive Headwear product and colour ranges in the business. 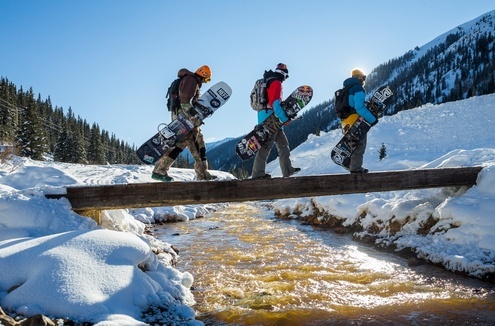 Neff has over 200 beanies alone suiting all weather conditions and colour preferences and like all Neff products, the Neff Headwear is priced to maximize sales.